Bamboo can play a crucial role in conservation efforts. On International Day for Biological Diversity (May 22) we should recognize this strategic resource’s potential for protecting some of the world’s most iconic and endangered mammals. Bamboo is the main source of nutrition and shelter for key primate species – including the Mountain and Lowland Gorillas, the Golden Lemur and the Bale Monkey. But, competition with rural communities, and the harvesting of bamboo to meet their needs, can often threaten the plant’s availability – a worrying trend and a key contributor to many species’ increasingly precarious existence. Our experience suggests that any solution to this problem of dwindling bamboo resources has to involve practical conservation efforts that recognize the needs of both humans and primates. 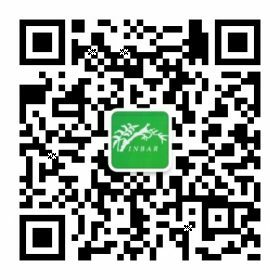 This approach is at the core of INBAR’s conservation initiatives – and has been applied in many countries, including Rwanda, Congo, Kenya and Ethiopia. It was also evident in an initiative in Uganda where we helped establish a ‘win-win’ synergy between people and primates – principally Mountain Gorillas and African Golden Monkeys. 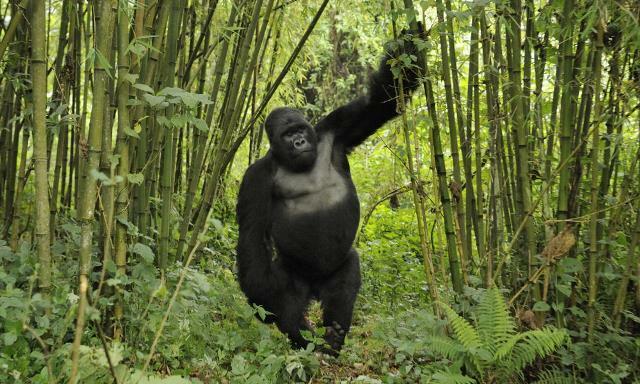 The strategy – outlined in a paper recently published in the Journal ‘Forest Ecology and Management’ – involved the controlled harvesting of bamboo stems in Uganda’s Mgahinga Gorilla National Park. Harvesting, managed effectively with proper monitoring and on a rotational basis, was found not to have any negative impact on the availability of primate food. – Rotating harvested areas every 4-5 years between harvests. This controlled strategy offers a potential framework to guide conservation efforts in other national parks in Africa where people and primates often compete for bamboo resources and other forest products. On International Day of Biological Diversity as we recognize the increasing pressures that growing populations exert on our natural resources, it’s imperative that we develop sensible and practical solutions like this that are sensitive to competing demands and divergent needs.